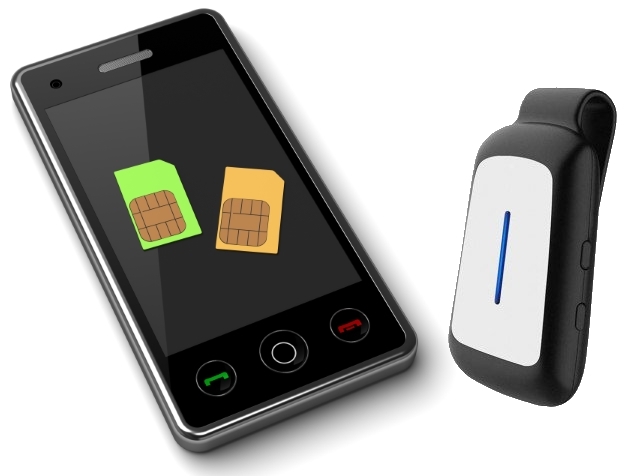 The Dual SIM adapter connects to your phone (via Bluetooth or you can use the dedicated app) to transform your phone into a dual SIM phone - without having to get your phone unlocked. You can make and receive calls, send and receive SMS messages with two SIM cards simultaneously without having to carry two phones. Manage your calls and messages on two active SIM cards from the screen of your phone and centralize all SIM data (contacts, SMS, call logs) on one phone. 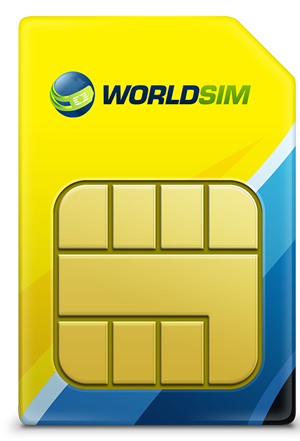 Stay connected when you travel with the included international SIM card. Benefit from free incoming calls in over 95 countries and save up to 95% on your roaming charges. 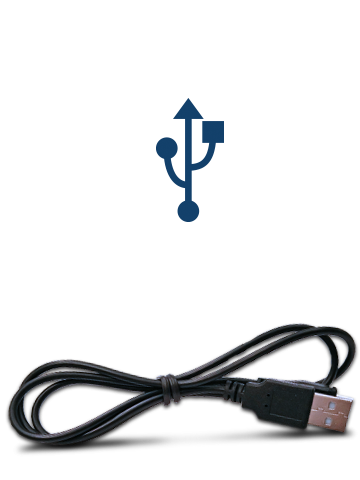 Use the included USB cable to charge the Dual SIM adapter from your laptop and the Lightning Port adapter to plug it to your iPhone.